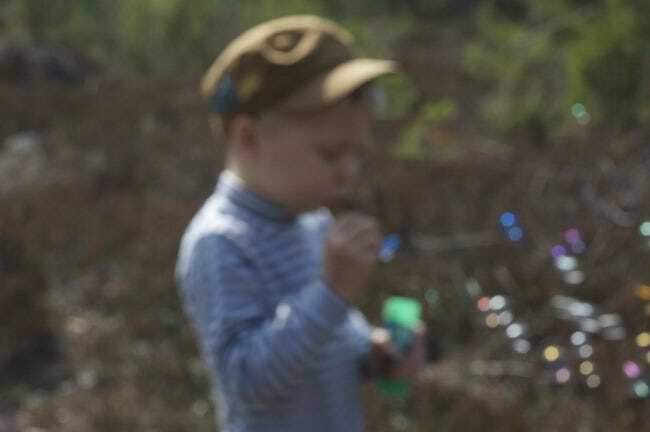 Ever taken a picture that has a focus that’s just a little bit too soft? Today’s graphics idea was requested by a reader that wanted to do something about those blurry images. Keep reading to see our solution! Not every image is ideal for this treatment. The ideal candidate is going to be a photo that is slightly out of focus or was damaged by a little motion blur—the kind of photo that’s good, but frustratingly a little bit blurry. An image like this one doesn’t have enough detail to be repaired with this method and would require extensive repainting—a little too advanced for today’s tip. Remember, you can’t create image data from nothing, so no filter is going to bring out details that the camera didn’t resolve. Extensive motion blur (leading to double images, as shown here) is also very tough to deal with, and likely requires radically rebuilding the image. 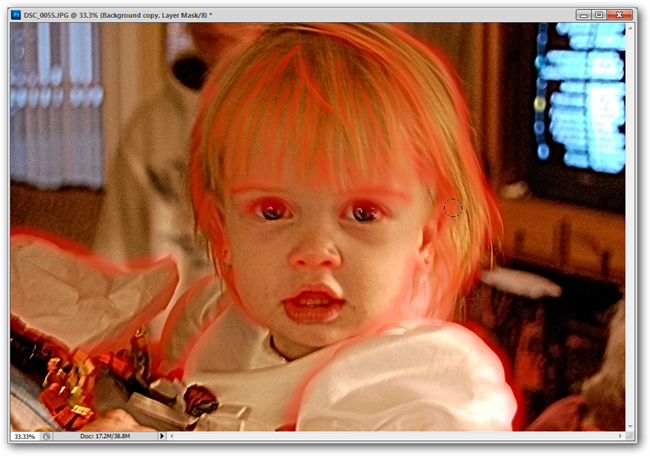 Today, we’ll start simpler, with a tip that only requires a few filters and some clever masking. Today, our demonstration is in Photoshop, but it is very GIMP friendly. Feel free to follow along, although your menus and shortcuts may be different than we use here. 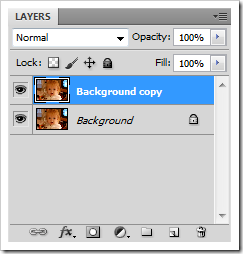 Duplicate a copy of your photo background layer. 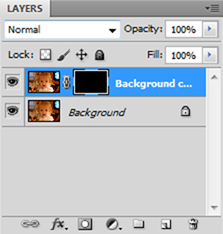 We’ll be working mostly in that background layer, so make sure you have it selected, as shown, above right. 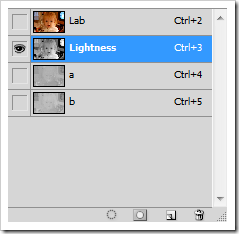 Navigate to Image > Mode > Lab Color and select it. If you don’t have your “channels” panel open, find it by going to Window > Channels. Then select only the “Lightness” channel. Your image should jump to a grayscale—that’s normal. 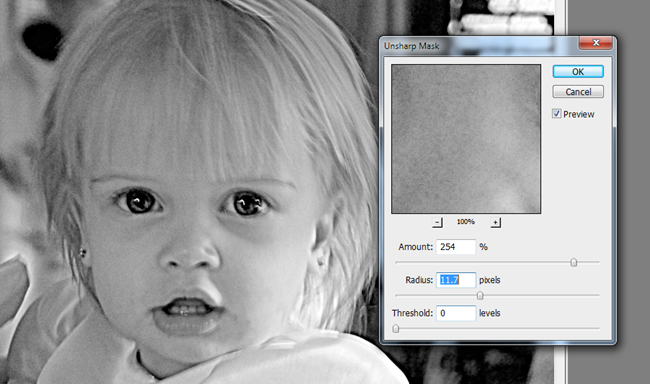 In that grayscale, navigate to Filter > Sharpen > Unsharp Mask. These settings harshly overdo our sharpening, unintentionally bringing out grain texture in our image. You can use the settings shown here, but adjust it to suit your own needs. Remember, overdoing it at this stage is okay, be extreme, if necessary. 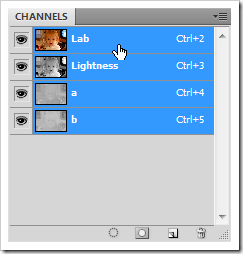 Click the “Lab” combined channel in the Channels panel. That should return your image to full color. 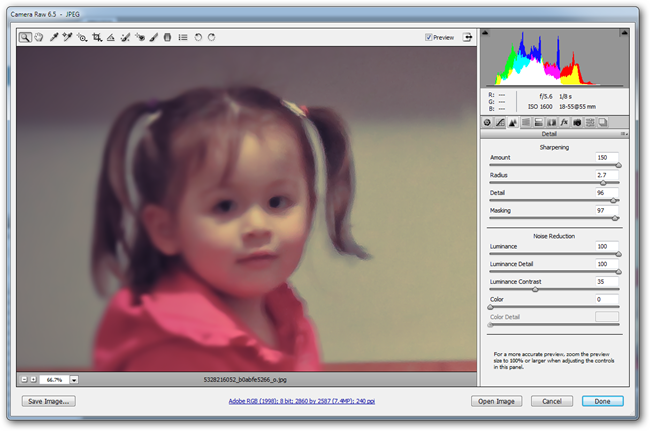 Adjusting sharpen filters in Lab color can stop the filter from affecting the color in the image. But our image is nearly ruined by the harshness of the grain. Let’s take our tip a step further and create an image that looks more like what we want. 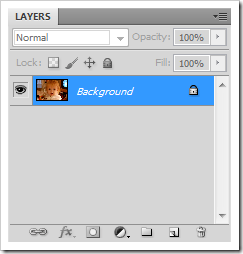 Hold down ALT and click the button in your layers panel. 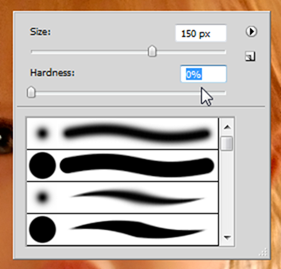 Then pick the paintbrush tool and right click to set it to a soft brush setting. Make sure your foreground color is white, as shown above right. You’re eliminating everything you just did from your image, then painting back in the areas you want to keep. Edges work best, as shown here in red. By painting in the edges, you give the soft image an illusion of sharpness. This way you can selectively repair the areas that are too blurry and soft, while retaining the soft parts that are missing the grain in the image. After. Remember, it’s not possible for a computer to somehow discover image data that isn’t there, so it’s impossible to completely remove the blur. 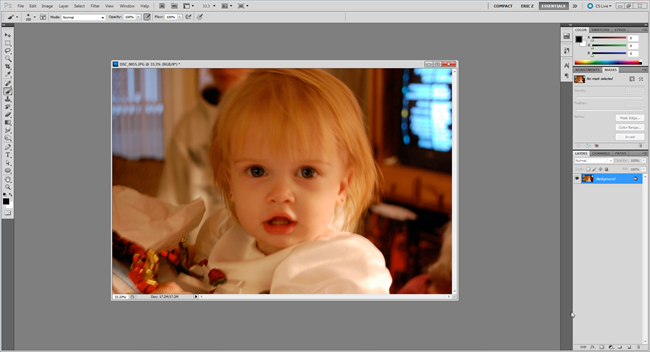 But this technique can help you salvage an image that’s not quite gone over the brink. Make sure you change your image back to RGB before saving it for any web application by going to Image > Mode > RGB Color. As an alternative to using the Unsharp Mask filter for making adjustments to the sharpness of your image, you can make very fine-tuned adjustments using Adobe Camera Raw or Lightroom. Photoshop users can find it by navigating to File > Open As, then selecting any JPG and using the setting “Camera Raw.” In the Camera Raw program, use the icon to bring up the sharpening and details tools. Found this tip helpful? Even if you hate it or have your own method you think is superior, let us hear about it in the comments. Or, if you prefer, send your suggestions and questions to ericgoodnight@howtogeek.com, and we may feature them in a future graphics related article. Image Credits: Bubbleblower by Jørgen Schyberg, Creative Commons. Focus on Less by quatipua, Creative Commons. Out of focus by Susana Fernandez, Creative Commons. Other photographs copyright by the author.